The No. 11 and No. 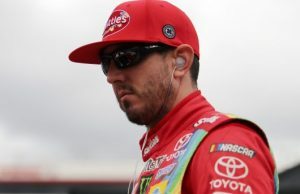 19 teams of Joe Gibbs Racing were fined following the conclusion of Sunday’s Food City 500 at Bristol Motor Speedway. Kyle Busch drove the No. 18 JGR Toyota to victory lane but two of his teammates were hit with penalties for lose lug-nuts. The No. 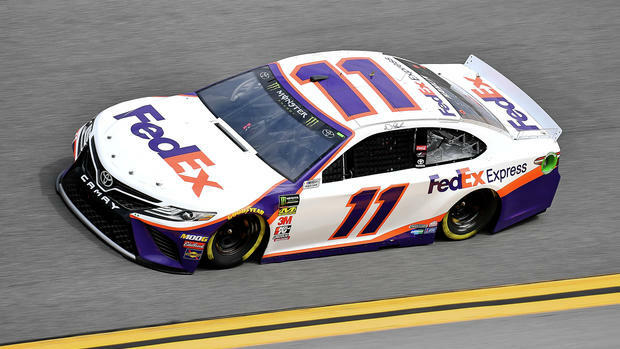 11 of Denny Hamlin finished fifth while Martin Truex drove the No. 19 car to a 17th place finish. Their crew chiefs Chris Gabehart and Cole Pearn were each fined $10,000. 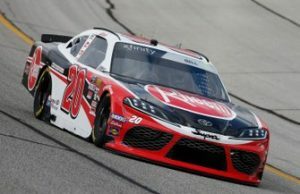 No additional penalties were listed for the Monster Energy NASCAR Cup Series or Xfinity Series. The MENCS will compete at Richmond Raceway which has 37 cars on the entry list.